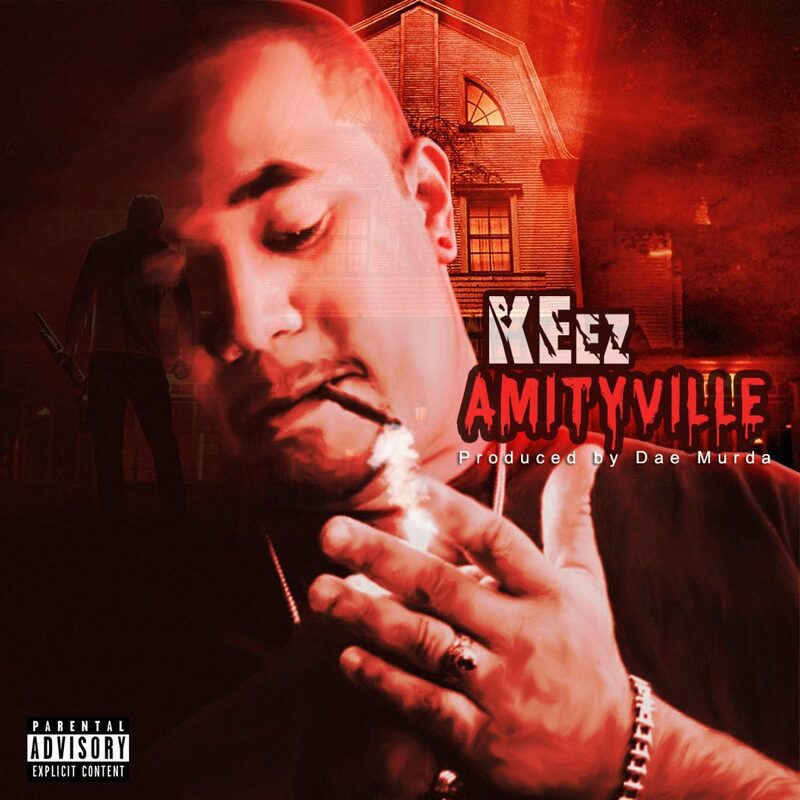 KEez is a New York hip-hop artist hailing from Amityville, Long Island. Rapping since a young age he has made many provisions towards becoming the best musician he can be. He was influenced by lyrical rappers such as 2pac, Nas, and Scarface. With a style reminiscent of those early days of rap, his aim is making music he considers "timeless." While he cannot deny the appeal and importance of party music, he tends to make songs with a meaning to them in the hopes they can inspire or help someone for the better. 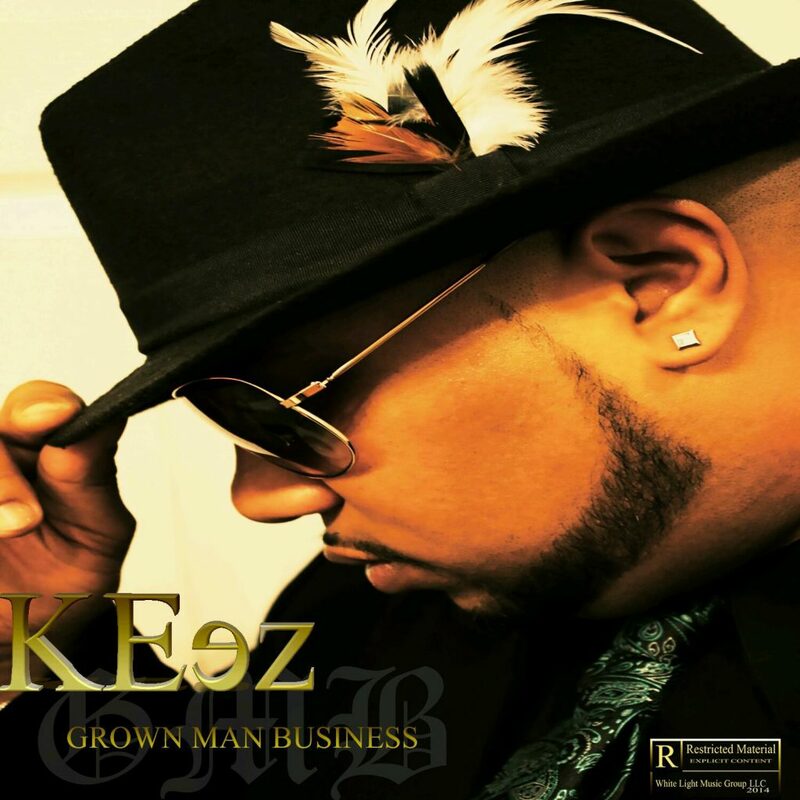 KEez was born Michael Lee on May 27, 1984 in Brooklyn, NY. Shortly after he moved to Long Island, more specifically Amityville, which he would come to know as his home. As a child he began writing stories and poems, which transitioned into songs that he wrote in the form of rap music, albeit unformatted. The writing and the music became a solice for him as he was able to channel the hurt he felt from being brought up in a single parent household. When he became older, he practiced writing and recording music; playing with lyrics and choruses, eventually leading to the recording of his first song at 8 years old, on a tape recorder accompanied by the demo beats on his Casio keyboard. During High School, he further developed his passion upon discovering that some of his classmates were either fellow MCs or beatmakers. Participating in numerous battles and freestyle sessions he began to hone his style, never pausing on his writing. It was during this time, that he began rapping and recording with a group of fellow musicians from his neighborhoood, out of the basement. KEez was able to find his voice there, discovering a style and content that would sew itself into his music up until this very day. While creating group records with his friends, he also longed to make his own songs as well. He was able to rig his computer microphone to record and used some beatmaker and recording programs to record an unreleased demo. Through a mutual friend, KEez was introduced to Ack, a well known NY DJ and the original producer for the legendary, Rakim. Ack would become KEez's first musical mentor and producer, teaching him about song format and flow, as well as bringing him to his first perfomance. 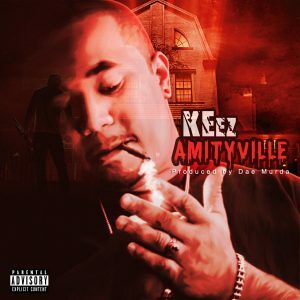 KEez went on to independently release his debut album, "8th of a Ke" during his first year of college. 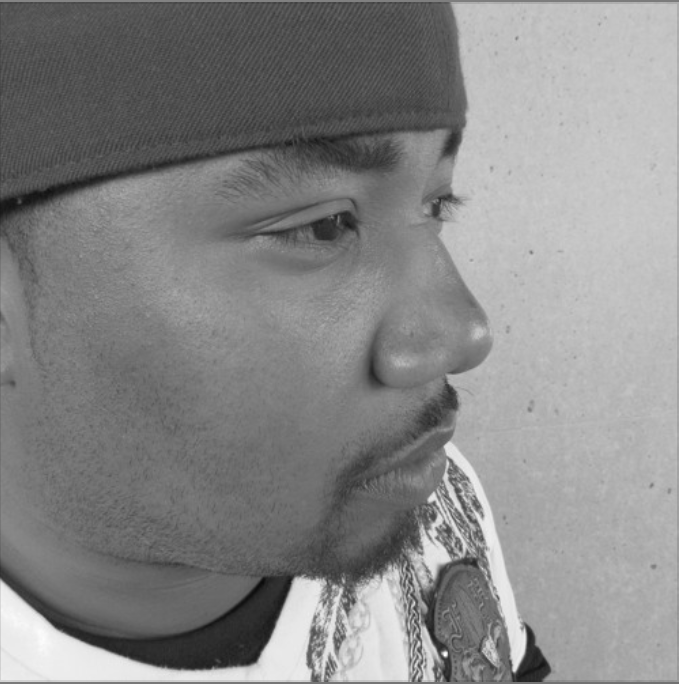 This led to the self-recorded mixtape' "Jackin 4 Beats" and his second studio album "Re-Up." 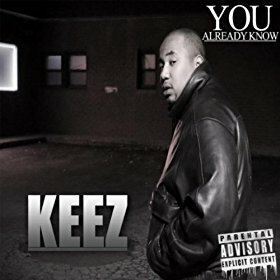 During this period KEez began to perform regularly leading to a tour across New York and New Jersey for 2 years, as well as a huge stage show in Virginia. Entering various competitions and showcases was not without its rewards as KEez won a lion's share of them including the notable "Cop Shop Champion" for May of '09. He independently released the follow up to the "Re-Up" album with a mixtape, "Double Up: Re-Up pt. 2" in 2008 and another free mixtape entitled "Undaground Stash" in 2011. Years of music releases had educated him on the business side and he released his first album where the world had access, "You Already Know," his third studio album. Beginning to tour again, KEez was revitalized. Performing in numerous nightclubs and stages he had all new material to promote. Excelling in front of larger audiences and rap legends to better fanfare he continued to expand to further distances and untapped territiories. 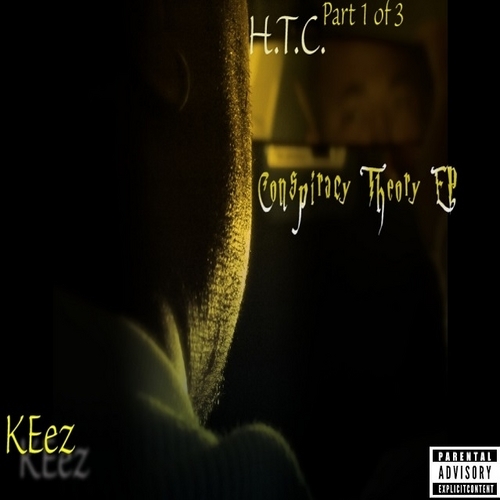 After the album promotional tour ended KEez recorded and released his first EP, "Conspiracy Theory EP." Shortly after he was presented with his first record deal, courtesy of White Light Music Group, with whom he toured for another 2 and 1/2 years and released his fourth studio album, "Grown Man Business" in December of 2014. KEez expanded his portfolio, as now a producer, creating and releasing three Pifferage Farm mixtapes in 2013, 2015, and 2016. In January of 2016 , KEez became ill. His life was threatened with an extreme case of Sarcoidosis. Once released from the hospital he began treatments to get him better. Even experimental medicines left his life in question. While still very weak and exhausted from the disease he decided to translate his pain into another project. 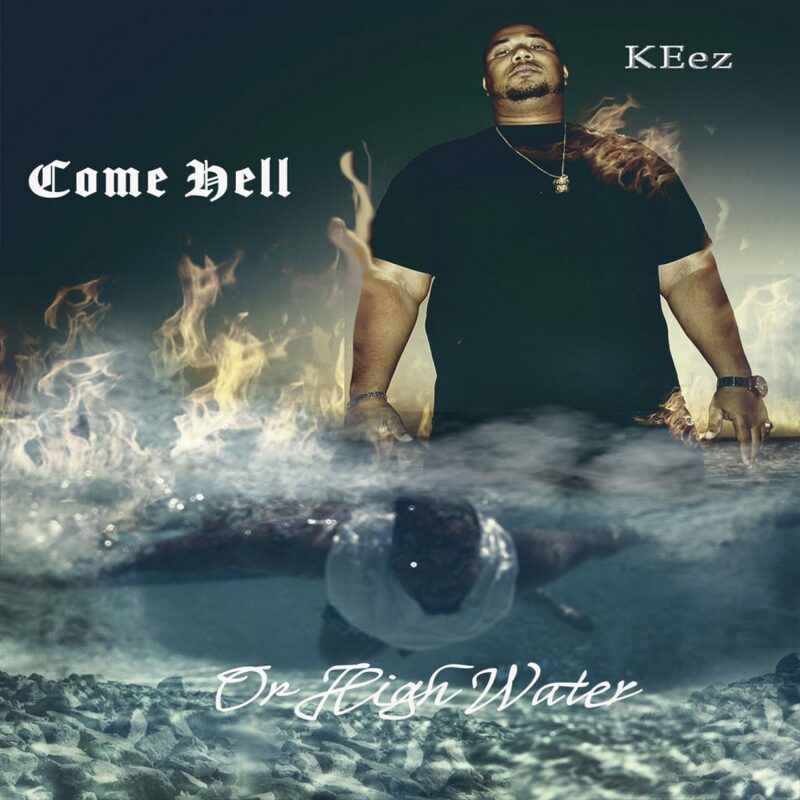 KEez felt like if he had one last album to say everything, this would be the one. As he wrote and recorded his album he started to get better, slowly but surely. The ups and downs of his situation giving him constant motivation to press on and get his art out. In the momentum of his work he was able to pen 2 books (not yet released) and record the full album which is his most personal to date. With focus on his work and passion taking precedence over the problems he was experiencing he was coming to peace with everything and entered into remission. It's as if the music had once again become his therapy and drive. Still on the recovery road, KEez is more motivated than ever. Already working on 3 new projects he has prepared the deepest and most prolific chapter in his life, "Come Hell or High Water" to be released on 12/12/17. Produced by Trac of Tha Mobb. Co-written by Brandon Lee and Jarred Haynes. Additional vocals by Jarred Haynes. We've lost a lot of good people who we will forever love. 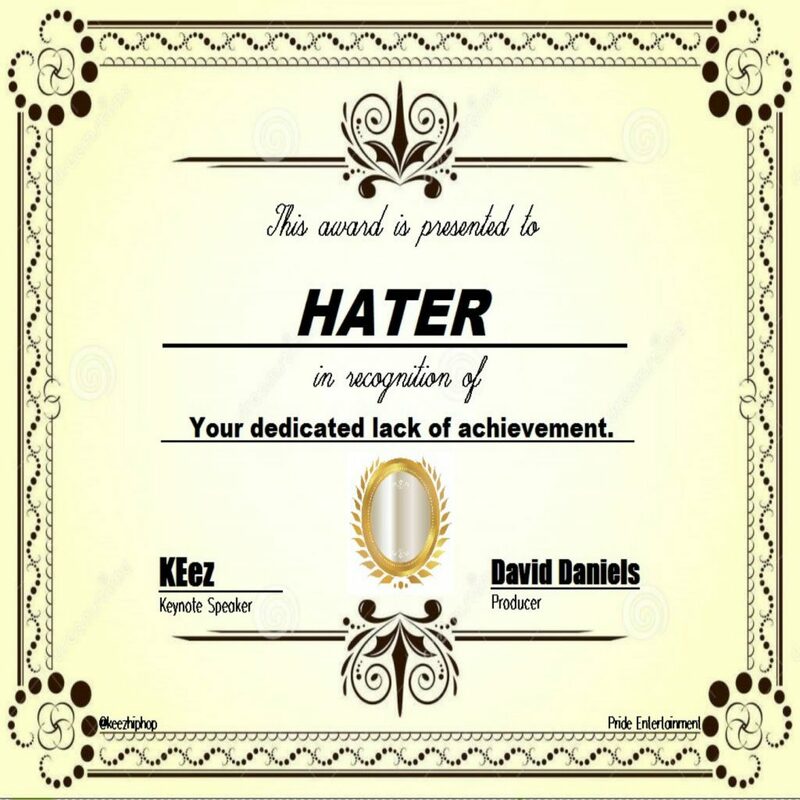 I dedicate this to my cousin, Chloe. S.I.P. we miss you everyday. Produced by DaeMurda. Co-written by Vincent Tumbarello and Jarred Haynes. Additional vocals by Jarred Haynes. Produced by Jarred Allstar. Additional production by Gary Gretarsson. Co-written by Brandon Lee. Produced by Jarred Allstar and 17 Cvndles. Produced by Pierre Voskavy. Co-written by Jarred Haynes. Produced by Jarred Allstar. Additional production by Gary Grettarsson. Co-written by Olivier Laurent and Stephanie Jeannot. Produced by Gary Gretarsson. Additional guitar by Richard Albergo. Sign up for the KEez newsletter and receive the latest news, music, and show dates.